Copywriting or marketing speak? Are you getting it right? Creating content is vital for every company, regardless of the industry. Copywriting, traditionally used for offline marketing strategies only, has seen a change with the unlimited capabilities of the digital world. With an ever-growing list of copywriting that can be provided for your audience, the key is to know how to provide it. There are a few steps you know you need to take when you own a business, such as having an online presence, having your own website, and writing engaging content for your audience. From small to big businesses, having a blog on your company’s website seems a requirement for modern business. A simple answer is that content allows both your current clients and prospective ones to see that you know what you’re talking about. Having knowledge and expertise in the industry is vital, helping your audience to decide on contacting you for your services and remaining loyal customers. Content also allows you to have an increased brand visibility and awareness, a fact that becomes more and more important in this digital age. Marketing speak can often be found in copywriting shape, in the sense that although it can seem to inform, it mainly repeats pre-existing content and doesn’t add anything new of value. Online marketing strategies rely on helping your audience to see a new value that you can offer through your copywriting. You can provide content to your audience in an engaging way, offering them the information that sometimes they didn’t know could be useful. In the process, this content will help you to establish your business as a market leader. 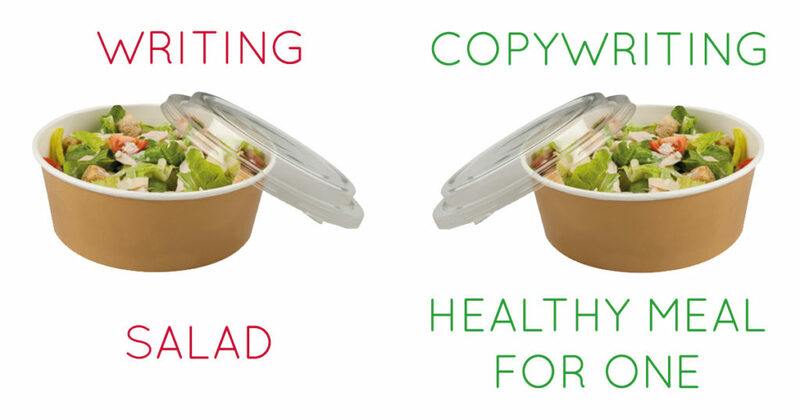 Fun approaches to copywriting can also help you to not just rely on marketing speak. 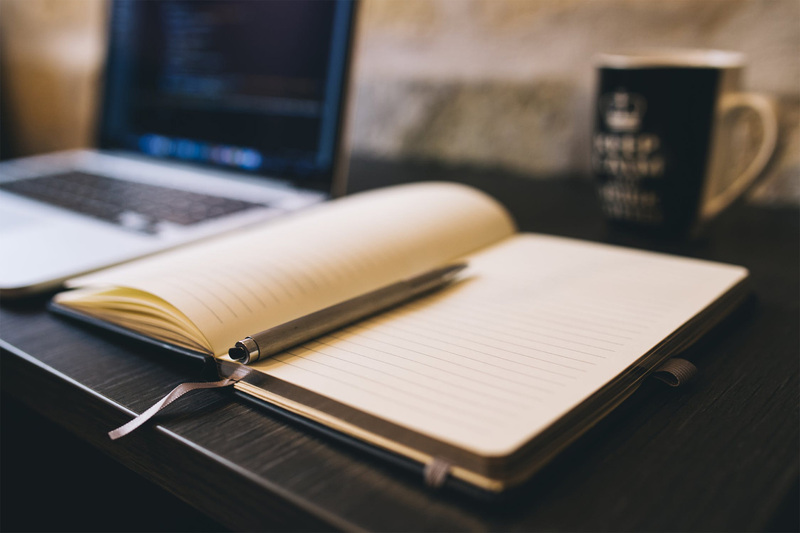 Copywriting will offer your audience something of value, something that answers their questions about your products or services in an engaging way. Say your company sells specialised tools for industry contractors to install furniture in their clients’ homes. Simply describing how high-quality your products are won’t be enough and you know that these industry specialists already have the knowledge they need in their profession. So, how should you approach your content? What value can you add? With interior design being as important as it is in our world, offering your audience useful tips is a way to not repeat ‘how to’ content that your audience doesn’t need. Offer them the ‘5 Top Tips on Integrating Light with Space’, and they’ll be able to give a superior service to their clients. Other blogs such as ‘The Benefits of a Great Room Layout’ will speak to their expertise while adding something that helps your clients enhance their services. Understanding how copywriting adds value to your business is important for your marketing strategy. Based in Lancaster, we work closely with businesses to provide services such as Web Design, E-Commerce, SEO, and marketing. Give us a call if you want to discuss your business needs. 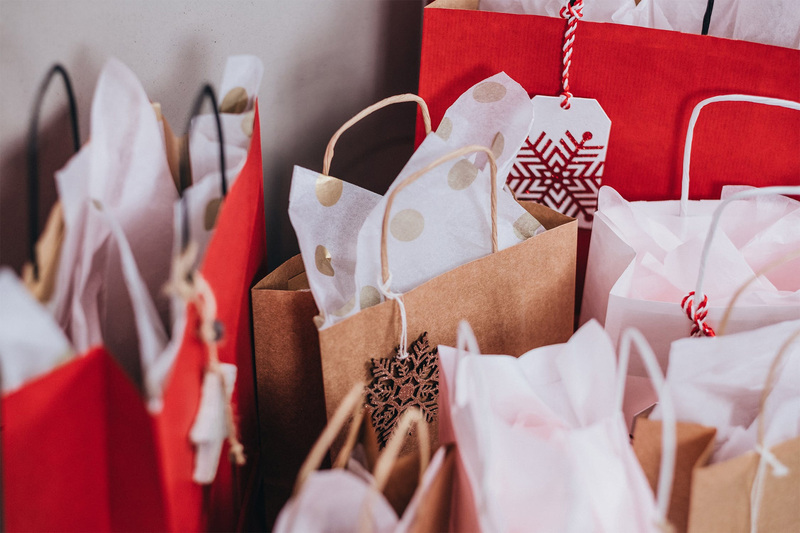 Is your WordPress E-commerce Website ready for Christmas?